KAWS was tapped by Uniqlo to design their a series of every wear which contains characters from PEANUTS. 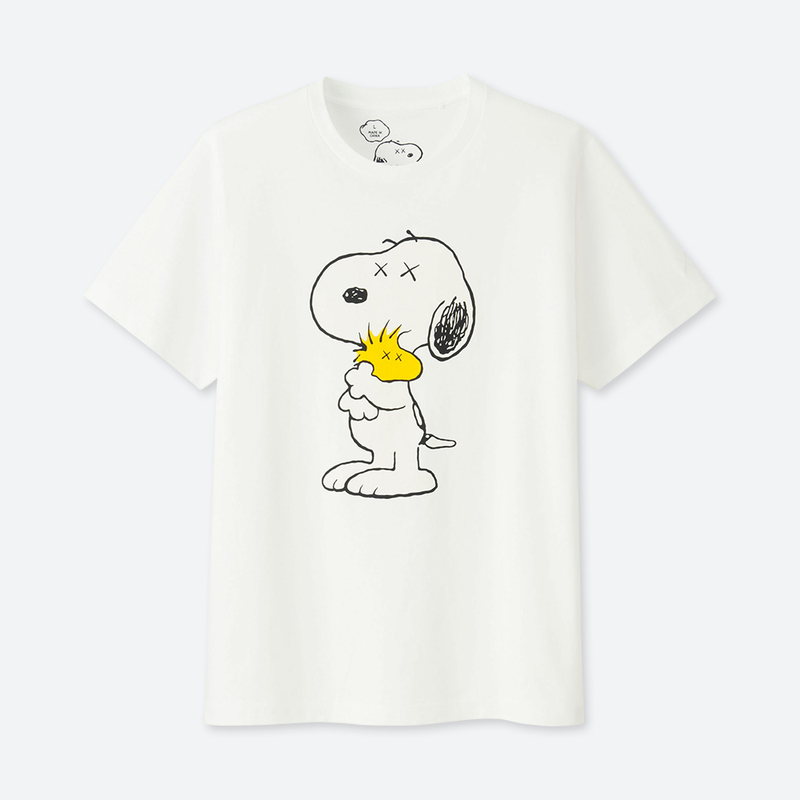 A collection of limited edition tees, bags and even toys(in select markets) where Charlie Brown, Snoopy and Woodstock highlights them in KAWS fashion. 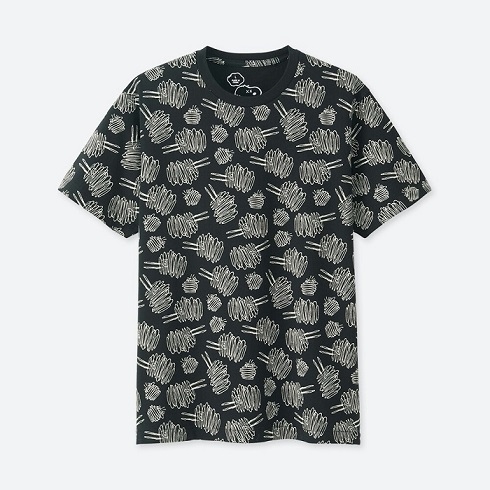 KAWS unique design is usually seen on Mickey Mouse characters where they have “X X” logo as their eyes. The KAWS x Peanuts Uniqlo tees is priced at PHP590 for Adult Sizes, while PHP390 for Kids sizes. 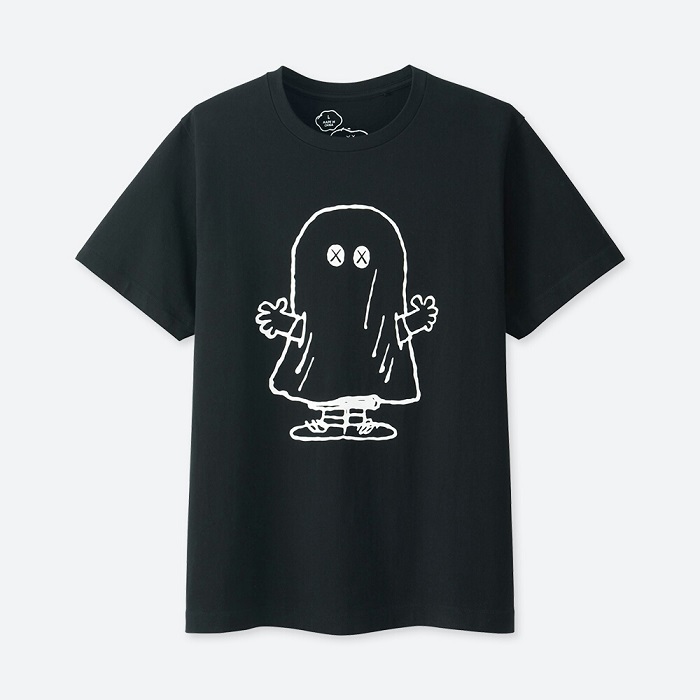 They’re now officially available at Uniqlo stores nationwide. Until May, you’ll also get a limited edition KAWS paper bag. KAWS recently collaborated too with the Jordan brand where the Air Jordan 4 Retro sneakers gets “X X” style dubbed as AIR JORDAN 4 RETRO KAWS.